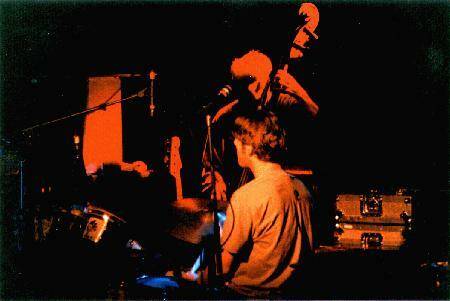 TONIC is a live album released in 2000 by MMW, and taken from performances during this extended run at the club. If you enjoy this free recording then you owe it to yourself AND the band to purchase a copy of the album, TONIC — it sounds extraordinary! You will not be disappointed. Details about the album TONIC can be found here.